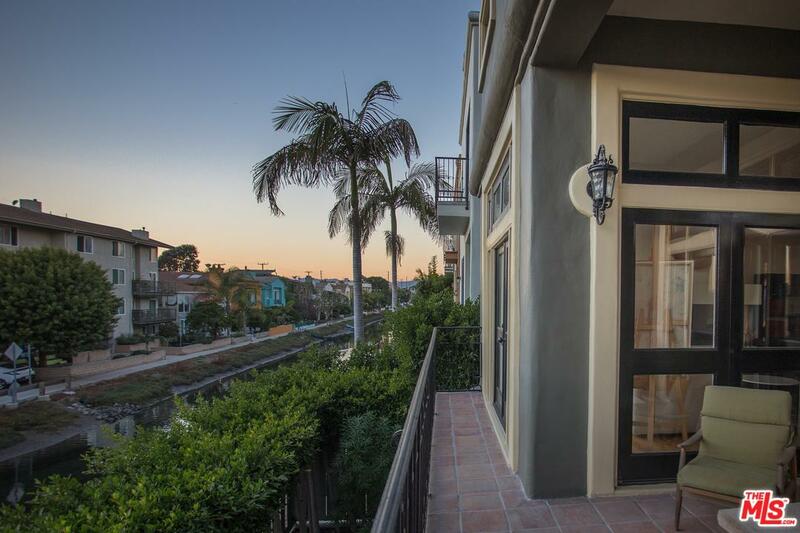 Beach homes in Marina Del Rey are easily some of the area’s best-kept secrets. 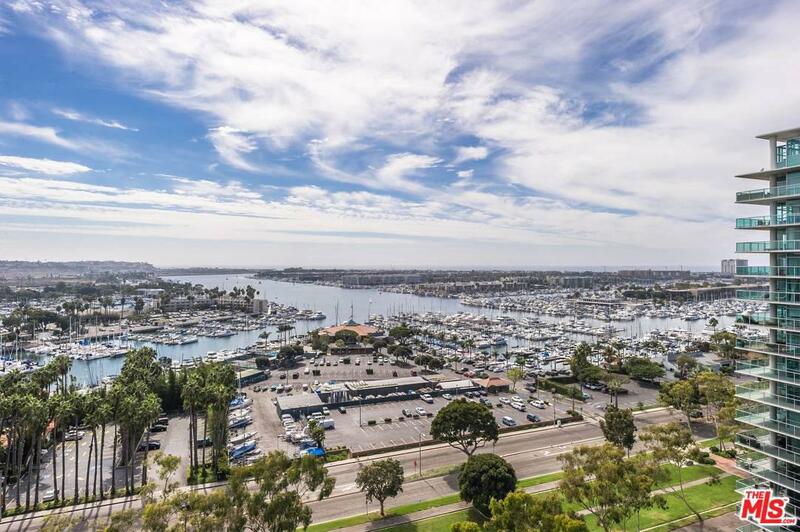 Marina Del Rey is a charming planned community of high-rise condominiums and apartment buildings, marinas, hotels, restaurants and shops. It is popular for its six yacht clubs and excellent open water access for sailing, boating and fishing. This is a paradise for boating enthusiasts with the over 5,000 available slips and anchorages. 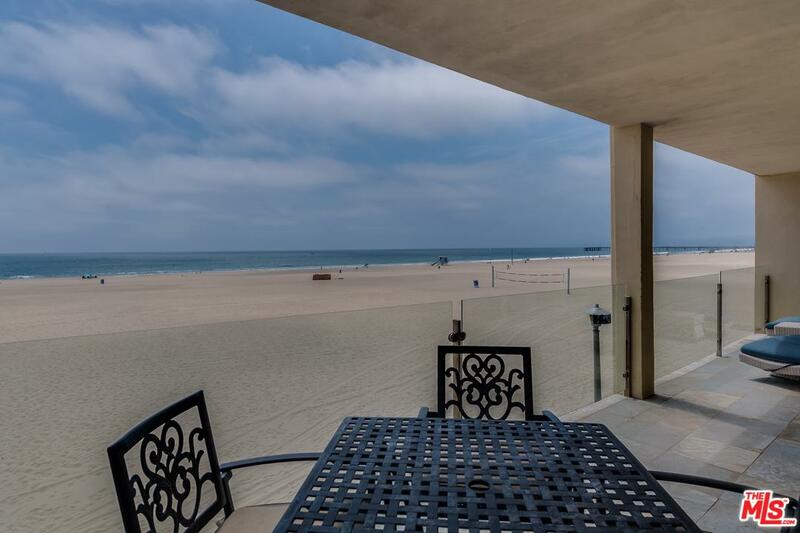 However, Marina Del Rey has beachfront living at its most beautiful and most exclusive. 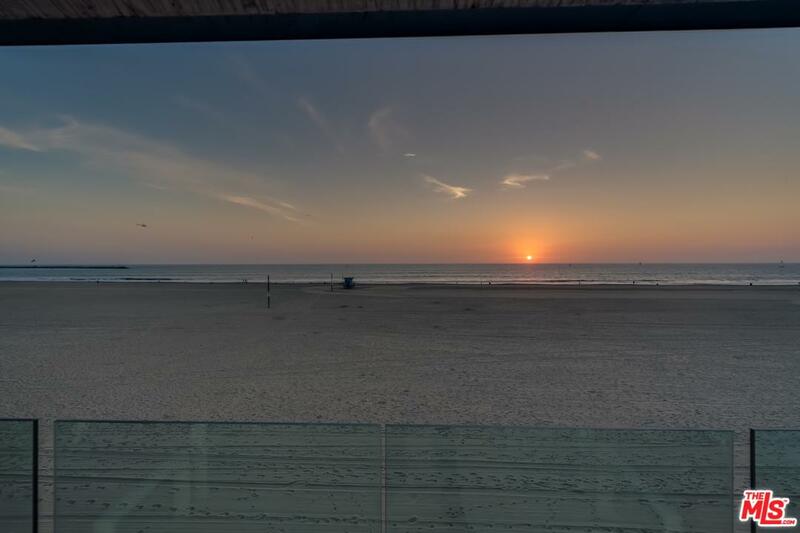 There is something incredibly special about having the soothing sounds of the ocean outside the bedroom each night, being able to watch the sunset from a private deck or being able to walk out onto the beach from the back door. 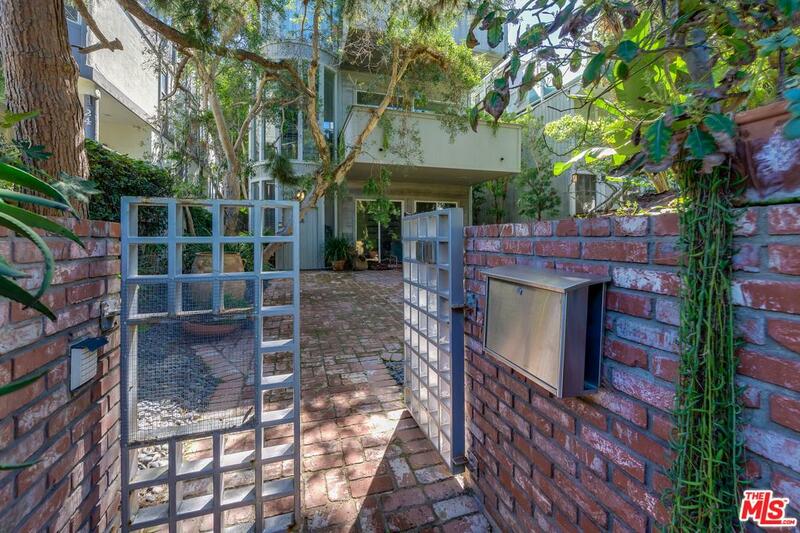 It is possible from Marina Del Rey and is one of the area’s best-kept secrets. 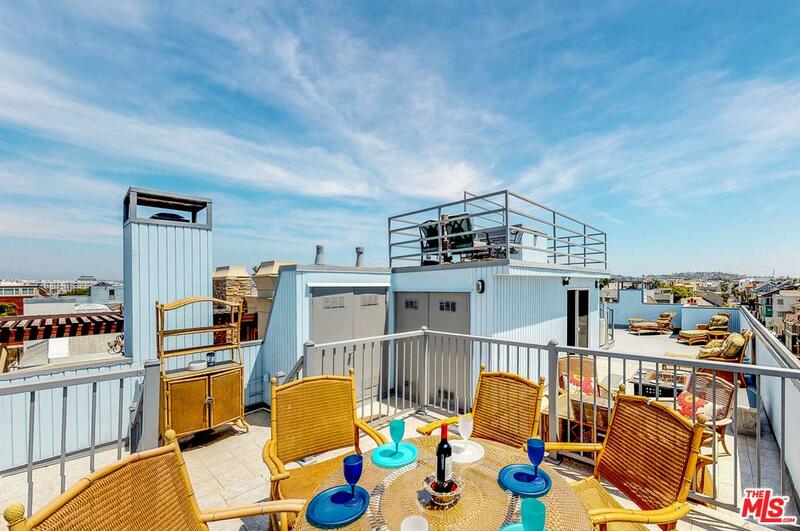 Living on the beach in Marina Del Rey is unique. The community itself is designed around the oceanfront and is a series of boat slips, marinas and yacht clubs. 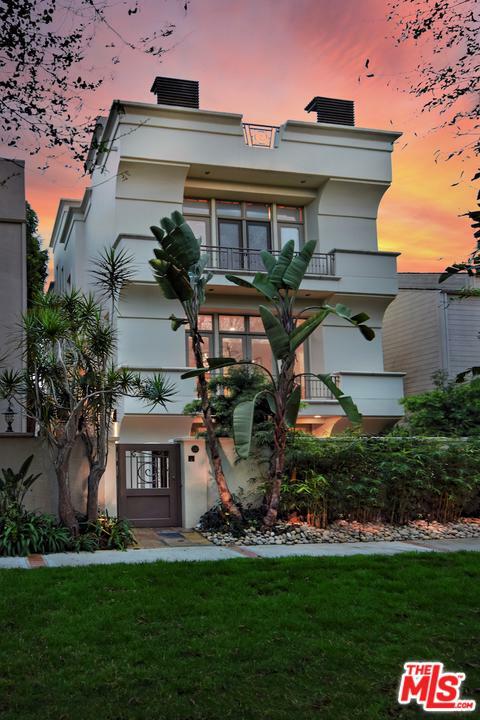 It is a desirable location with high demand properties, proximity to LAX and all the shopping, dining and entertainment in Marina Del Rey, Santa Monica and Venice. Technically there are no schools in Marina Del Rey. It is part of the Los Angeles Unified School District and students take classes in adjacent Venice. Within the boundaries of Marina Del Rey is Marina Beach, nicknamed Mother’s Beach. This tranquil lagoon is a favorite spot of families with lifeguards, picnic tables and playground equipment. 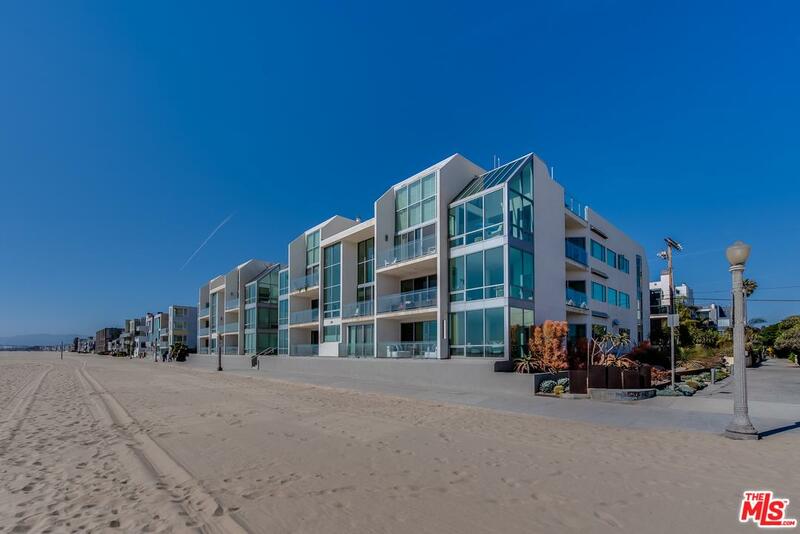 But the beach with the luxury homes is Marina Del Rey beach, which is actually an extension of Venice Beach. A stretch of sand two blocks wide and ten blocks long makes up a neighborhood that is part Venice with a Marina Del Rey zip code. It came about during the original construction of Marina Del Rey and developers noted the potential of this spit of land. Once an oil field, it is now a range architecturally eclectic single-family homes. Known as the Silver Strand it is also home to the even more elite section known as Millionaire’s Row. 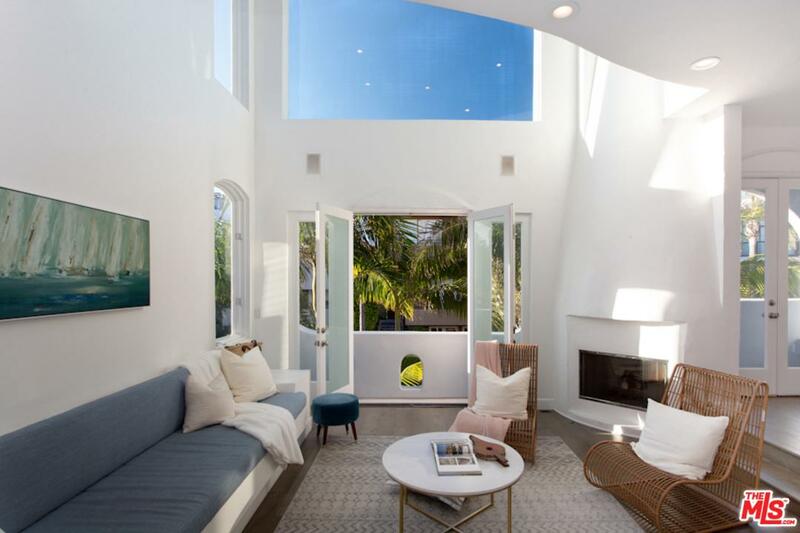 This is where to find the most beautiful and expensive homes in Marina Del Rey. Though a public beach, Marina Del Rey beach has the feel of a private enclave as the only access is at the Venice Pier. It is a beautiful and quiet spot, perfect for watching the sunset. 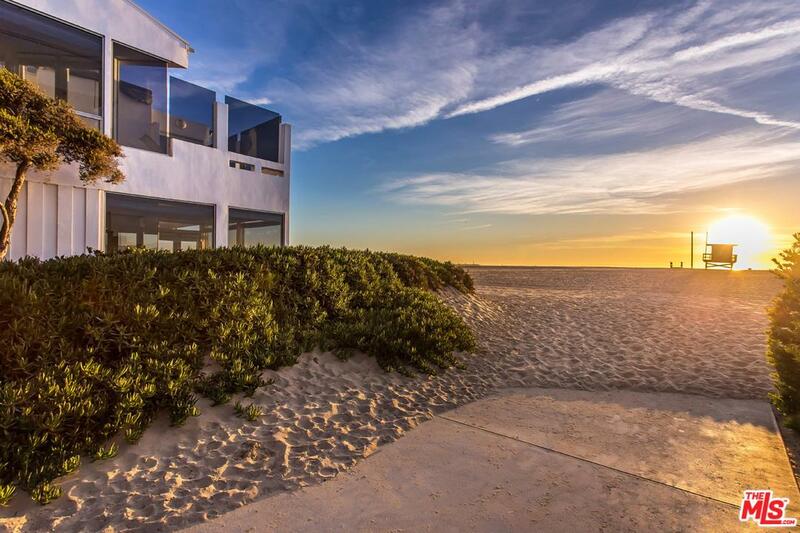 This prestigious neighborhood has incredible properties set along Ocean Front Walk. 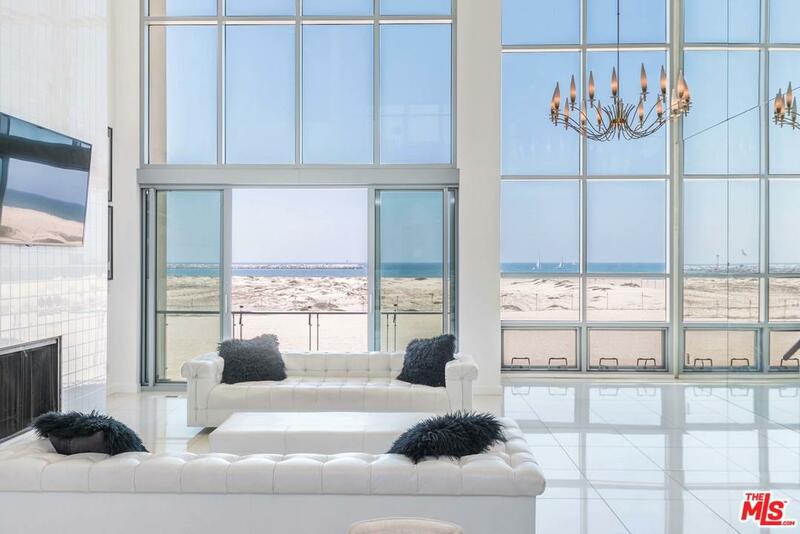 There is a mix of amazing, recently constructed luxury condominiums and exquisite beachside estates. 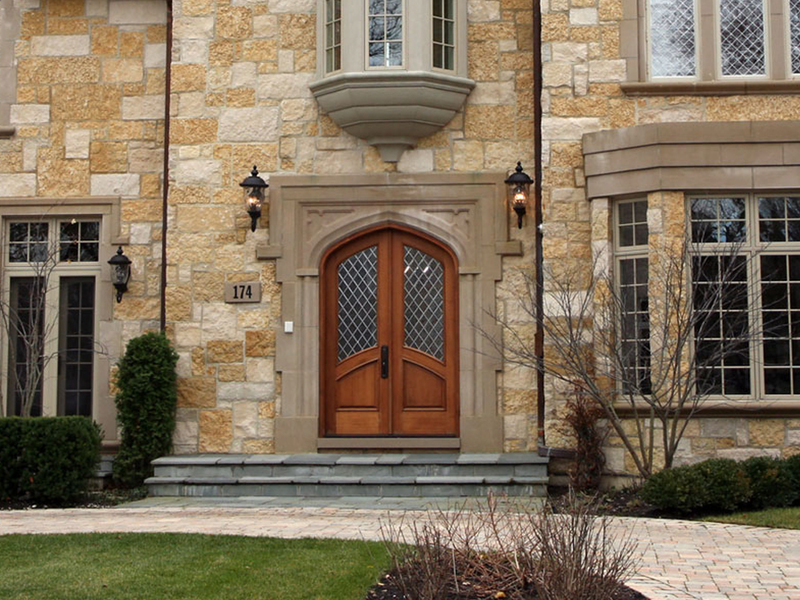 These trophy properties can range from $3 million for a condominium unit to $10.2 million for a single-family home. 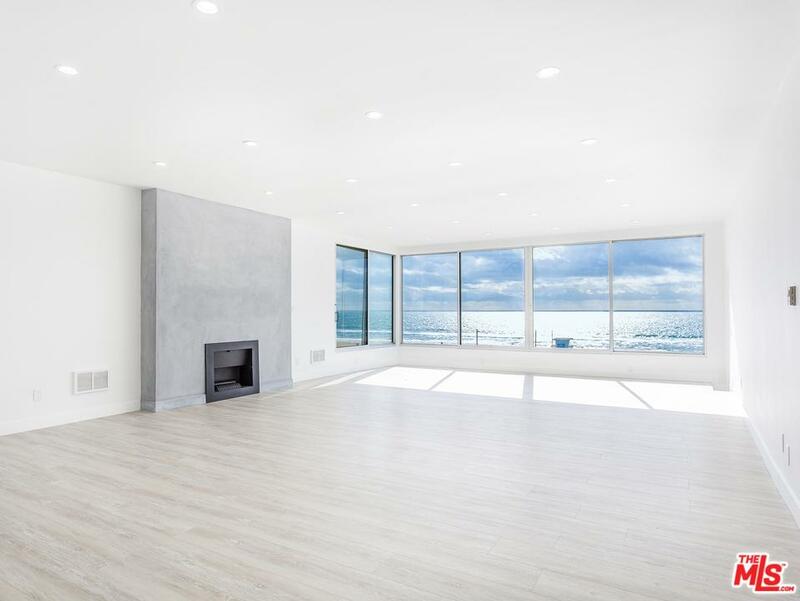 To learn more about the exclusive beachfront property offerings in Marina Del Rey, contact the real estate team at Hartman Cole. 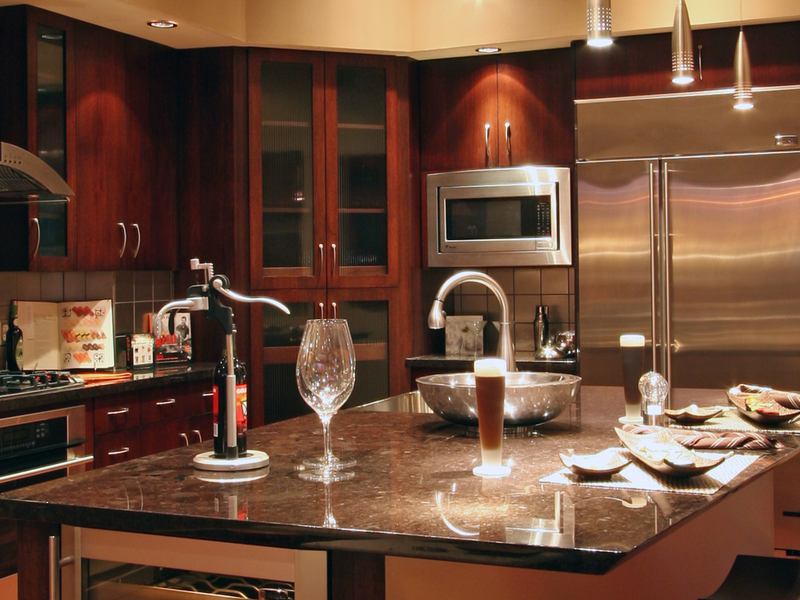 They look forward to helping you find the perfect home in California.